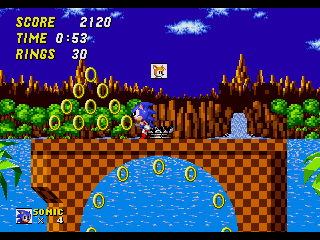 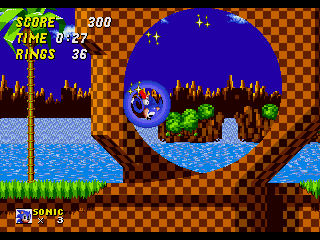 This fixes Green Hill Zone’s collision errors in the recently discovered early prototype of Sonic the Hedgehog 2. 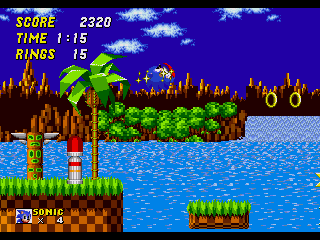 You must select Green Hill Zone from the level select menu (code below). 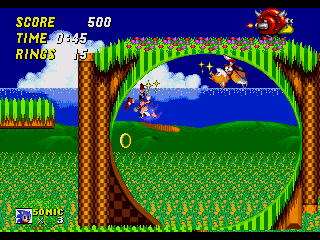 This hack also enables Tails in Emerald Hill Zone. 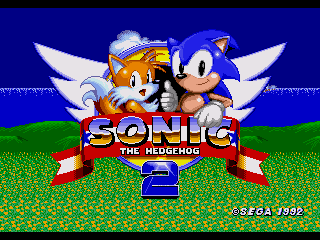 Patch this to a copy of Sonic The Hedgehog 2 (Early prototype) (dumped by hidden-palace.org).bin.